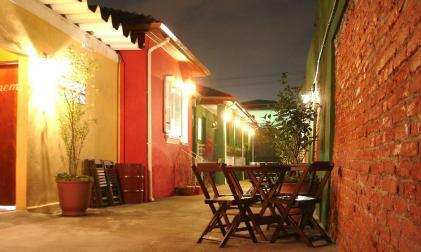 Inside São Paulo: Vila do Samba is the place you are looking for! This club is easily accessible and hosts artists from the old and new samba generations such as Jorge Aragão, Diogo Nogueira and Serginho Miriti. There is feijoada on Saturday afternoons and on Sundays the house serves barbecue. 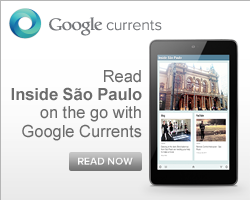 If there are few authentic Brazilian places you might to be interested to visit, it is absolutely one of these. 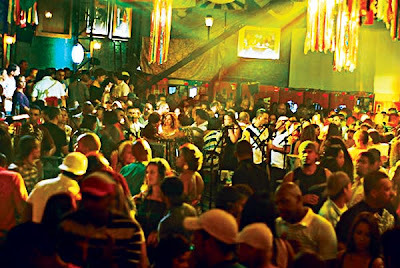 When: Tuesday (Pagode), from 7 pm till 1 am; Saturday (Feijoada), starts at 1 pm and Sunday (Barbecue), starts at 2 pm.